In your Cypress Station neighborhood in Houston, TX, you’ll feel right at home being near all the restaurants, stores, and schools you love. Whether you’re in the mood for a weekend breakfast with the kids at IHOP or date night at Chili’s Grill & Bar, your new neighborhood will offer you an array of familiar choices. Enjoy living in an area with suburban charm, where you’re still close to everything Houston has to offer. Salyers Elementary School, Edwin Wells Middle School, and Dekaney High School are all located nearby. Plus, take pleasure in cutting your commute to work. 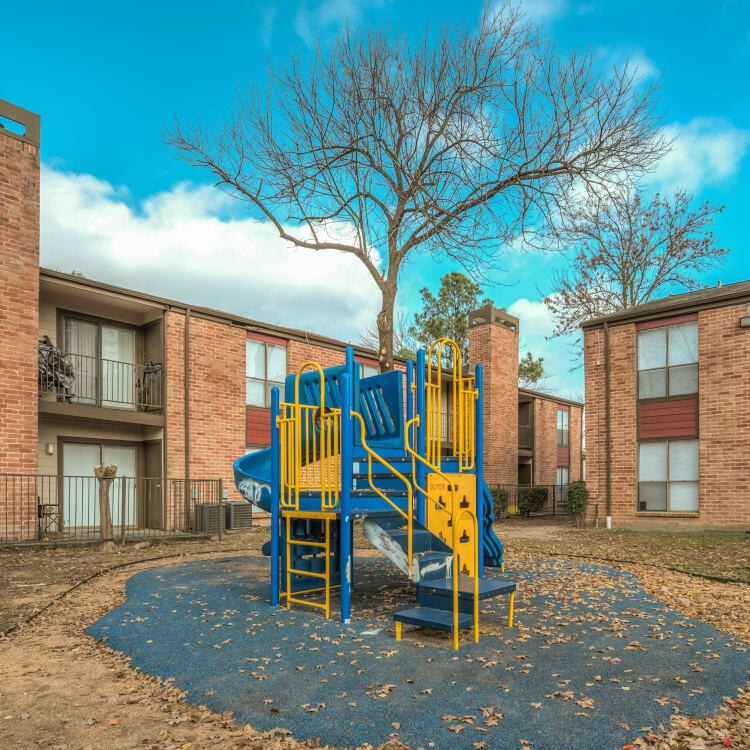 Our apartment community is near employers including Munday Chevrolet, Kroger, and Houston Northwest Medical Center. On your short drive home from work, stop by a local grocery store like Kroger to whip up tonight’s dinner. 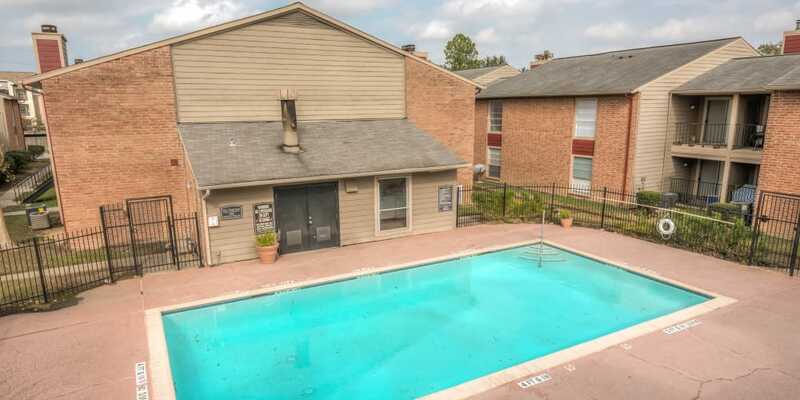 Whatever you need, your North Houston neighborhood has it all. The convenient location of our Houston, TX, apartment community near Planet Fitness places you perfectly between suburbs and the city. Situated just off of I-45, you’ll have easy access to travel near or far. Stick around in your neighborhood for everyday activities like work and school, then simply hop on the freeway when you want to head somewhere a little farther from home. Call us today to set up your personal tour of our Houston apartments off of I-45.